Shopify is a great platform for many reasons. One of those reasons is that a lot of SEO work is handled either automatically or with a little influence from you. On the other hand, no base system is perfect, so there will always be ways to improve. Also, unlike a blog, Shopify stores have their own unique forms of SEO. You aren’t focused primary on content marketing like you would be with a traditional blog. Instead, you’re splitting your bases between three types of optimization. You have your technical aspects, like meta data and URL structure, and you have your on-page factors, like content optimization. Let’s go over various factors and what you can do to influence them. 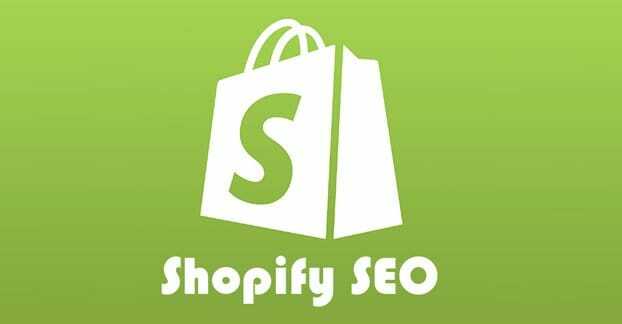 As good as Shopify is with handling most of the technical problems you might have with SEO, it’s still a good idea to install a plugin that lets you more directly influence your site. In this case, I’ll recommend Plug In SEO. This extension is free unless you want the $20/month premium upgrade. For the most part, the plugin will scan your store and look for technical errors, then offer you instructions on how to fix them. Think of it like an automated SEO audit. A content plugin for SEO on Shopify is like a content marketing and research app. 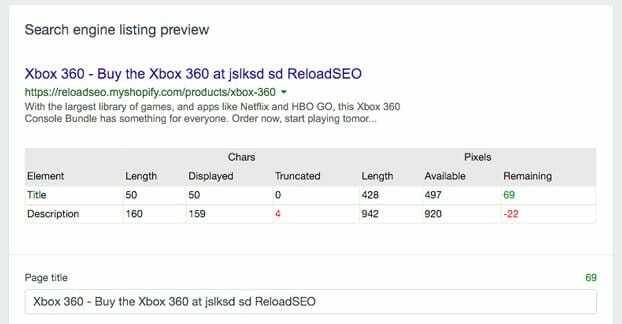 Something like ReloadSEO will give you keyword research on your site, a built-in content grader based on Google ranking factors, product optimization, and other beneficial influences. 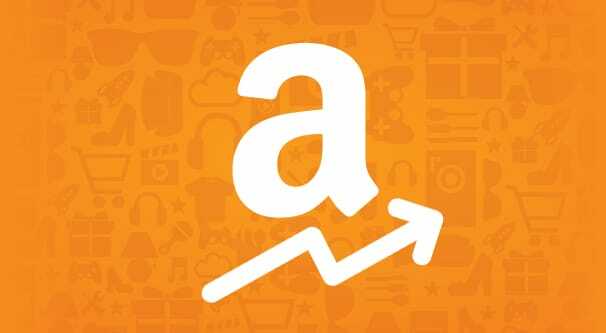 Reload specifically will run you $15 per month for most stores, though pricing increases if you have over 1,000 products on your store. There are alternatives you can find in the app store as well. With Shopify by default you have the ability to specify the meta information for your home page, including your title, URL, and description. Your URL can be just about anything so long as it’s reasonable. Your title should be the name of your store. If you’re a store running off a blog, it might be “BlogName Store” or something similar. Regardless, make sure you customize the store name, so it shows up in Google the way you want it to. Your meta description is the actual description Google will use when you show up in the search results. That means it needs to be human-readable, not just a list of keywords. However, it also means it needs to include keywords, because you want to rank for those keywords. Pick the two or three most relevant keywords for your business as a whole and use them in natural sentences that portray who you are and what your brand is doing. In case you don’t know, a sitemap is a comprehensive list of all of the pages on your site. 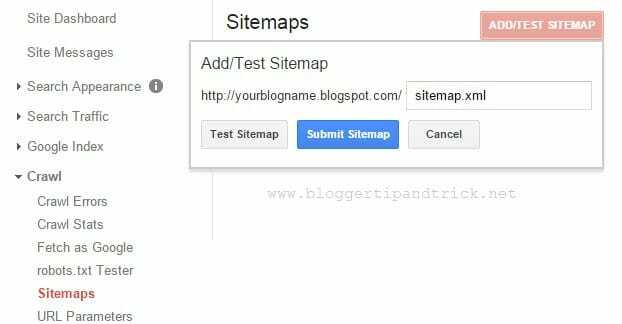 You can submit your sitemap URL to Google. This does two things; it makes sure that Google knows about every page on your site, and it gives Google a place to check for updates more quickly than a manual crawl. 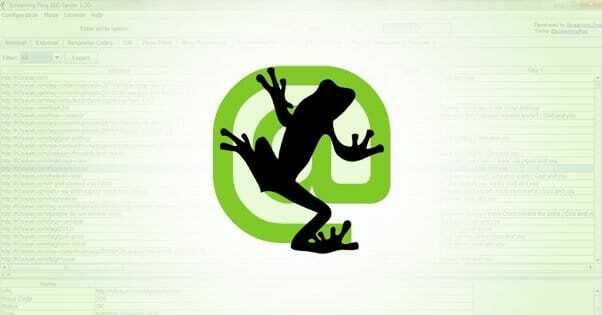 Shopify creates a sitemap for you automatically. Generally, you can find it at your URL.com/sitemap.xml. Just fetch the link and deliver it to Google via their webmaster tools. Often, when you run a store, there are a lot of strange URL shenanigans going on. Take a look at any store page when you’re shopping; you’ll see parameters in the URL that can vary based on your session but take you to the same page. 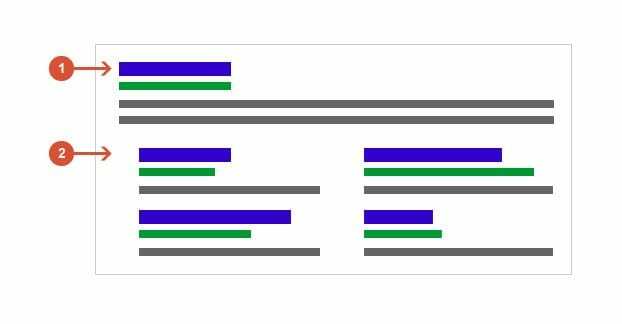 Since the URL is different, Google views those as different pages, but since they have identical content, it can lead to duplicate content penalties. Google is smart enough to ignore most of this, but sometimes it needs a little help. A canonical URL is a URL on every page that shows what the “base” URL is. Shopify adds one of these automatically, but you should double-check to make sure it exists. For many websites, people can access using either www. or no www before the URL. A bad website lets that stand. A good website makes sure proper redirects are set up so the direct traffic lands on your website either way. The reason is, of course, the same duplicate content issues as above. In Shopify, you can choose your redirect style by clicking on your Domains section and checking the “redirect all traffic” option. 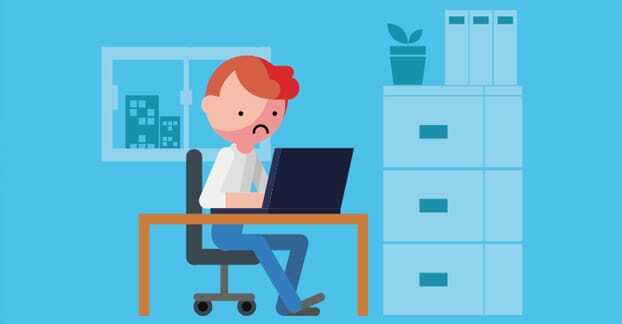 There are tools like Web Page Test that will scan a site and look for code errors, SEO issues, and other problems that might hurt you with Google. Before you adopt a theme – or if you already have a store, before you invest too heavily in the design – check the theme preview URL with one of these tools. It will tell you if the theme was coded well with SEO in mind, or if it has issues you would find hold you back. 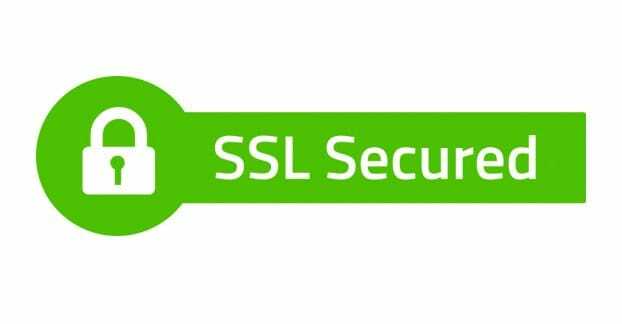 SSL is crucial for security, and Shopify makes sure you have it for purchasing at the very least. No one wants to let you process credit card information without encrypting it. However, you can get a small ranking boost by switching to total site SSL, because Google is pushing for better security all across the web. Be sure to examine the benefits and drawbacks first, though; it’s well known that switching to total site SSL can cause some issues initially. You don’t want to push for SSL and then find out that it hurt your site and you can’t pay your bills this month. This is where some of those plugins come in; you can use them to analyze your products and your site and recommend keywords. If you aren’t using one, you can get into some good old fashioned manual keyword research. Figure out what kinds of keywords people are actually using to search for your products with the intent to purchase those products. The intent is important; you aren’t going to be able to monetize a keyword like “how to fix a hole in a sock” because the user isn’t looking to buy new socks, they want to repair their existing socks. Look for purchase intent keywords to use. Content is king, and without a blog, most of your content comes from your product pages. You need to make those product pages as robust as possible. A solid, lengthy description of the product is essential. On top of that, fill out any technical specifications for the product, like size and dimensions. Anything you can think to add is something that Google can use for organic ranking, and it’s something users can use to make a decision. Images are important for users trying to make a decision about the products they want to buy. If you’re in a position to capture photos yourself, invest in a quality camera and some lessons on photography. You may also need a lightbox and light diffusers. If you’re taking photos from a manufacturer, make sure to use good ones, and edit them to better fit your brand if possible. Look at any Amazon product page for ideas. On Shopify, you can edit the alt text and the meta description for each image. This meta data is important for Google to be able to identify the content of the images. Make sure to optimize these the same way you might optimize your organic product description or the meta description of your site as a whole. Too many people neglect the product images; it’s bad practice, but it gives you an opportunity to surpass your peers. In the quest for more content, incorporating user reviews can be worth hundreds or thousands of words, all of which can help other users make the choice to purchase the product. There are a lot of different review plugins you can choose through the Shopify app store, so browse and see if any of them meet your standards. External links are the backbone of good SEO. Unfortunately, if you don’t have a blog, it can be difficult to get people to link to your site. It’s possible that you might want to start a blog, or that you need to make partners in your industry who have websites of their own. Regardless, do everything you can to encourage people to link to you short of paying for links, since those tend to be nofollowed and won’t benefit you. One search ranking factor few people consider offhand is dwell time, or time spent on site. In order to maximize this, you should make sure users always have a place to go from page to page. Related products, “customers also bought”, upsells, and even links to tutorial pages or how-to guides can all be helpful. The longer you keep users around on your site, the better off you’ll be, both in search ranking and in conversions. This, and the next handful of tips, are aimed at one of the more beneficial SEO metrics for a web store; site speed. Stores tend to have a lot of code, a lot of scripts, and a lot of content, so they load slowly. Anything you can do to make it load more quickly will be a great benefit to you, at least until you get down to under a second of loading time. 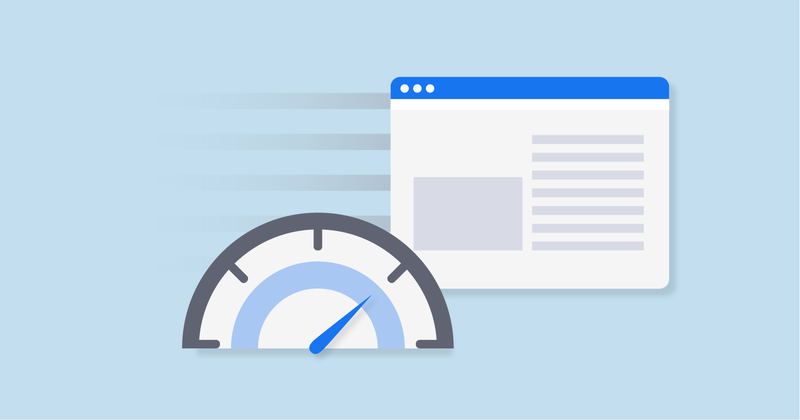 The faster your site loads, the better off you are. 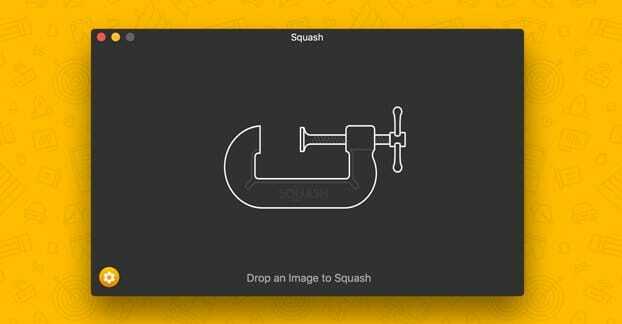 Anyway, for this specific tip, you want to use a plugin or a tool to make your images smaller. I don’t mean dimensionally, I mean in terms of file size. You can remove a lot of very minor color variations, generally undetectable to the human eye, and save a lot of time. 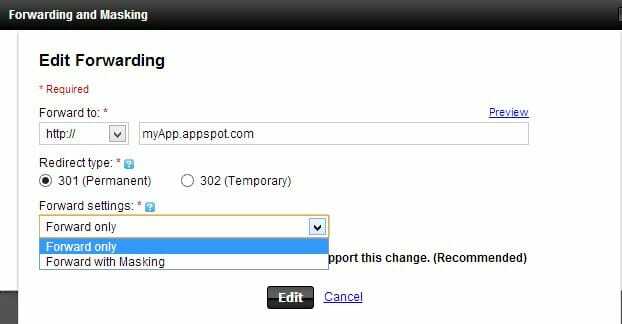 Another way you can cut down on the size of files your site downloads when the user visits is to minify your site code. Shopify themselves actually published a guide on how to optimize themes, which you can read here. Now, minifying code on a site isn’t going to have a massive impact, but every little bit helps, right? 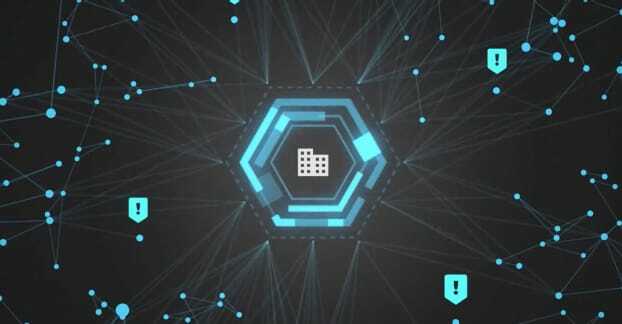 A content delivery network essentially just places servers all around the world, so that when a user has to download photos from your site, they come from a server closer to them so they load faster. There’s more nuance to it, of course, but it’s something you can use to both make yourself more resilient to traffic surges and make your site faster. The caveat is that CDNs cost money, so make sure to do your standard cost-benefit analysis first. To avoid issues with duplicate content and to give users more options, you can merge similar products into the same page. For example, if you’re selling a phone case, you might have ten different colors on offer; use one product page and show all of the different options. Again, Amazon does this well. Unfortunately, you might have a hard time doing this if your entire store is variations on one product; you don’t want to only have a handful of pages on your site. Shopify groups your products into categories by default, though you don’t have to show those category pages to users publicly. I recommend actually turning those pages into sales-based landing pages. It’s an opportunity for a bunch of internal links, a lot of beneficial text, and more good landing pages for external links. Social media can go a long way towards encouraging trust and conversions, and it’s a good source of both traffic and potential links. Pick up Facebook and Twitter at the very least, and consider Instagram or Pinterest if your products are especially visual. SEO is not a one-and-done review. You want to keep an eye on your links, on your optimization, and on your keyword performance on an ongoing basis. Check at least once a month, and make adjustments as necessary to keep your site on track and growing. You might have noticed how a lot of the tips above are better if you have a blog and the content associated with it. Content rules the world today, so if you have the resources to start a blog, I heartily recommend doing so. It’s worth the effort.